his exquisite, 4000sqft home, is nestled on just over 3/4 acre w/ lots of privacy in the heart of Stone Oak! Relax in your pool. This spacious home has an abundance of storage, 3 car garage, huge game room, office & large bedrooms!  I am interested in 627 Ridge Trace, San Antonio, TX 78258 (Listing ID # 1360185).